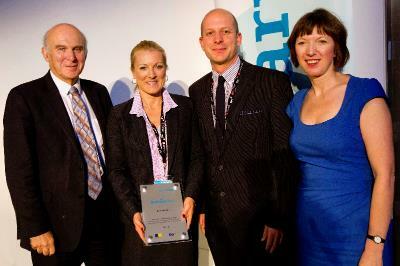 Unionlearn Annual Conference 2013 - Watch it now! 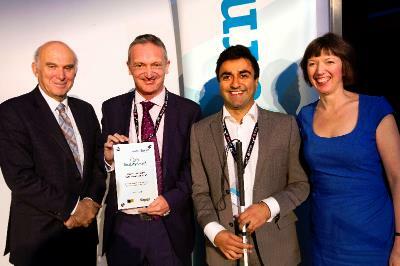 Unionlearn Annual Conference - watch the video now! Each year, unionlearn hosts a conference bringing together union learning reps (ULRs) with partner organisations, including employers, learning providers, government departments and other interested parties. The aim of the conference is to offer people involved in union-led learning the opportunity to hear about and discuss current issues and opportunities. Each conference has a specific theme, the theme of the 2013 conference was "Skills for Growth", focusing on skills development through learning of individuals and communities, meeting the needs of a modern workforce. The conference took place on the 28th of October at the TUC, Congress House in London. Secretary of State for Business, Innovation and Skills Vince Cable MP, as well as Charlie Mayfield, Chairman of the UK Commission for Employment and Skills and Chairman of John Lewis, and Veronica Henry, internationally-renowned author, TV script writer and journalist spoke at the conference. A video has now been published of the highlights of the event. Memorandum of Understanding (MoU) signed between Show Racism the Red Card and unionlearn. Quality Award presented to The Financial and Legal Skills Partnership (FLSP) for ‘Directions’- the FLSP’s careers service. 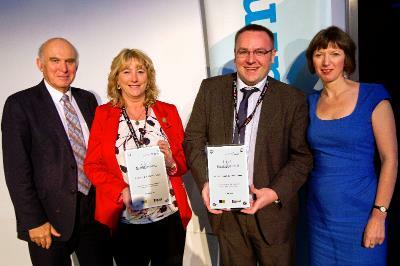 Quality Award presented to Qube Learning for Levels 2 & 3 Apprenticeships in Business Administration, Team Leading & Management, and Customer Services. Copyright © 2013 TUC unionlearn, All rights reserved.